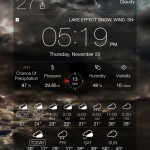 One of my favorite weather apps, Weather Live, has just received some notable improvements with the move to version 4.2. The updated app is focusing on a better way to show upcoming changes in the weather conditions. Instead of scrolling through several screens to read the information, developer Apalon Apps wanted to make viewing that information easier. Users can now see easy-to-read graphs of the forecasted temperature for the next 24 hours and seven days. Double tapping the hour or day brings up the detailed temperature graph. Also, the number of weather parameters in the text only layout has been extended to make it more informative. A universal app designed for the iPhone/iPod touch and iPad/iPad mini, Weather Live can be downloaded now on the App Store for $1.99. 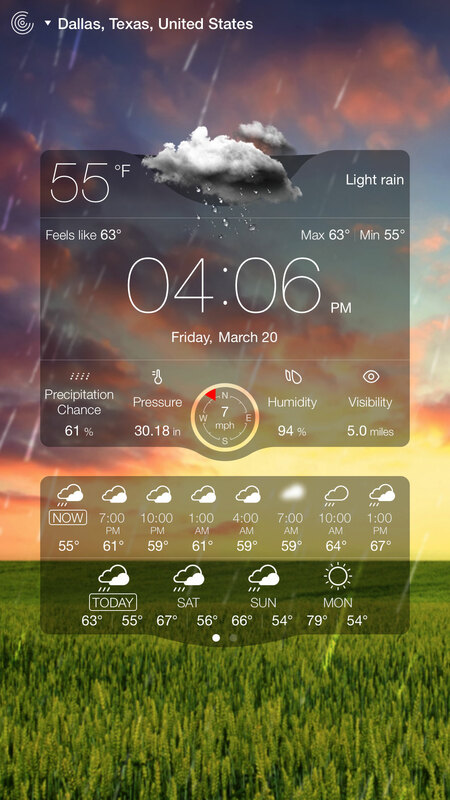 If you’re interested you can purchase the developer’s Weather Bundle for $5.99. 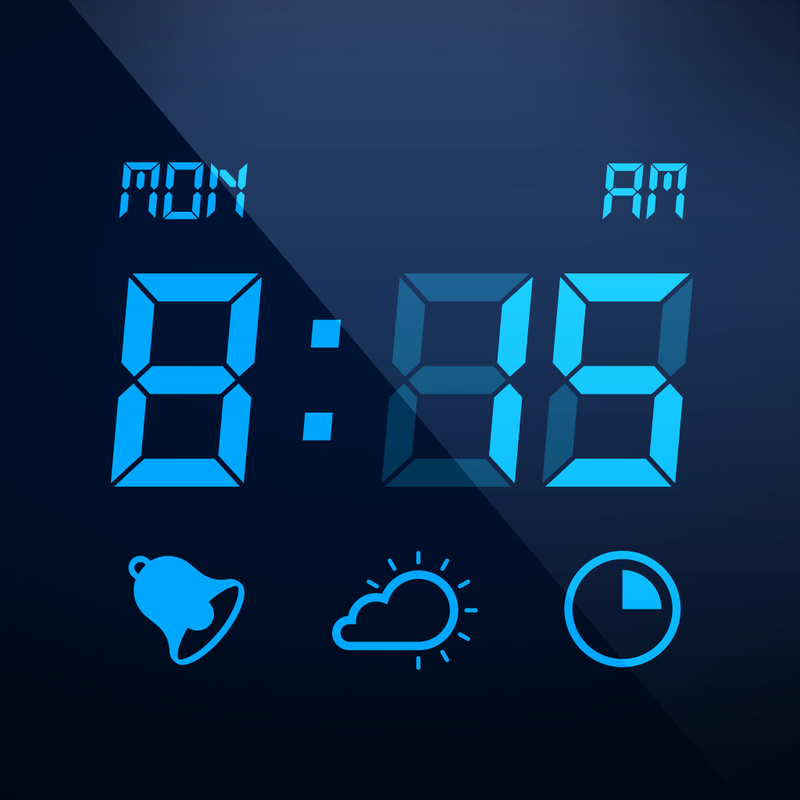 Along with Weather Live you’ll receive two other nice universal apps – NOAA Weather Radar and My Alarm Clock. Before today’s update, the last major change to the app arrived back in later 2014 with version 4.1. Along with optimization for the higher resolution screens of the iPhone 6 and iPhone 6 Plus, that version brought an alternative Notification Center widget. While Weather Live is a beautiful way view the conditions anywhere in the world, also check out two recently released weather apps. 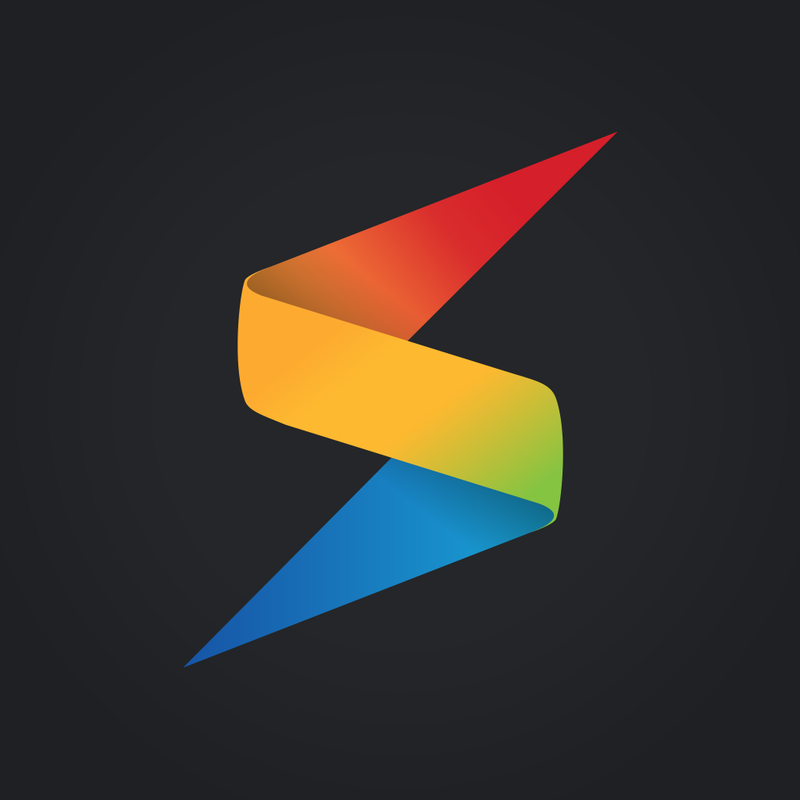 Storm by Weather Underground nabbed an Honorable Mention title in our AppAdvice App of the Week awards shortly after its release last month. 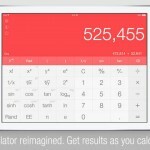 The app is free and made for both the iPhone/iPod touch and iPad/iPad mini. And hitting the App Store yesterday, Carrot Weather serves up a forecast with a nice chance of snark. It’s $1.99 and universal as well. For other app news and reviews today, see: Create your own path in SwapQuest, an interesting mashup of RPG and puzzle, Get smart with TidePool, a Health app-connected brain training app, and At last, Smile’s PDFpen Scan+ adds ‘touch-free’ scanning.